GRSLB&G named on 2017 “Best Law Firms” List by U.S. News and World Report and Best Lawyers | Golden Rothschild Spagnola Lundell Boylan Garubo & Bell P.C. On November 1, 2016, U.S. News & World Report and Best Lawyers publicly announced the Seventh Edition of the “Best Law Firms” rankings. GRSLB&G is proud to announce that it has been named on the 2017 “Best Law Firms” List. GRSLB&G is designated as a Metropolitan Tier 2 Law Firm in the practice areas of Construction Law, Litigation-Construction and Personal Injury Litigation – Defendants. 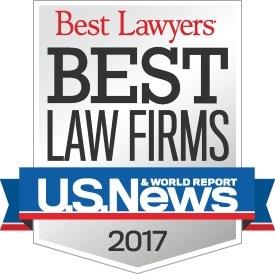 Firms included in the 2017 “Best Law Firms” list are recognized for professional excellence with persistently impressive ratings from clients and peers. Achieving a tiered ranking signals a unique combination of quality law practice and breadth of legal expertise. Ranked firms, presented in tiers, are listed on a national and/or metropolitan scale. 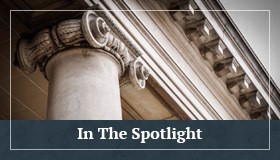 Receiving a tier designation reflects the high level of respect a firm has earned among other lawyers and clients in the same communities and the same practice areas for its abilities, its professionalism, and its integrity. 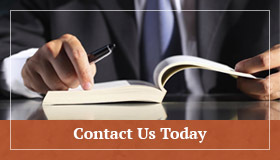 To be eligible for a ranking, a firm must have a lawyer listed in The Best Lawyers of America, which recognizes the top 4 percent of practicing attorneys in the United States. Over 10,000 attorneys provided more than 800,000 law firm assessments, and over 10,000 clients provided more than 90,000 evaluations.